Longtime Children’s Health supporters Kathryne and Gene Bishop have pledged about $6 million to the Children’s Medical Center Research Institute at the University of Texas Southwestern Medical Center. The institute studies the intersection of cancer, stem cell applications and metabolism, said Children’s Medical Center Foundation president Brent Christopher. The Bishops have supported Children’s Health for more than 40 years, including endowing the director’s chair at the research institute, held by Dr. Sean Morrison. 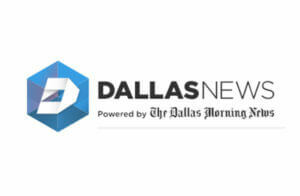 Continue reading at the Dallas Morning News.